For academic partnerships and student enquiries please visit our University partners (University of Canterbury, or University of Otago) or contact Prof. Anthony Butler. If you would like to find out more about how spectral CT can improve your research please contact us. We are able to arrange online seminars or Q and A sessions to help answer any questions you may have about the technology and its applications. We can also arrange visits to our reference sites. Dalian Lind Import and Export Corp., Ltd.
Functional imaging simultaneously identifies and quantifies various components of soft tissues, bones, cartilage as well as exogenously administered contrast agents, nanoparticles and pharmaceuticals in a single scan. 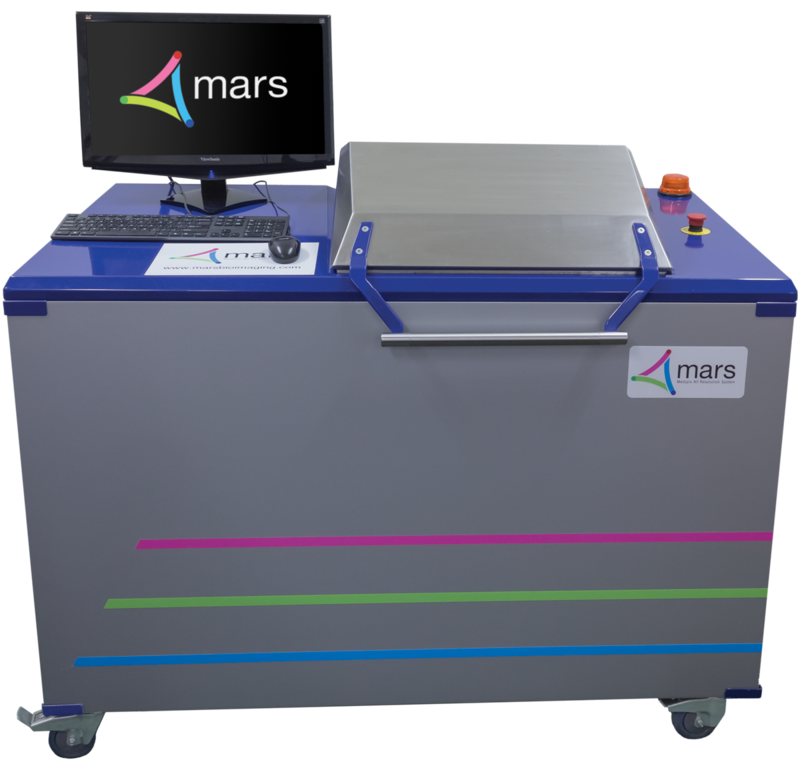 MARS Bioimaging Ltd (MBI) is an award winning manufacturer of small bore spectral CT scanners for pre-clinical medical research. MBI brings together an interdisciplinary R&D team of physicists, radiologists, engineers, computer scientists, orthopaedic and other surgeons, mathematicians, biologists, and cancer researchers.